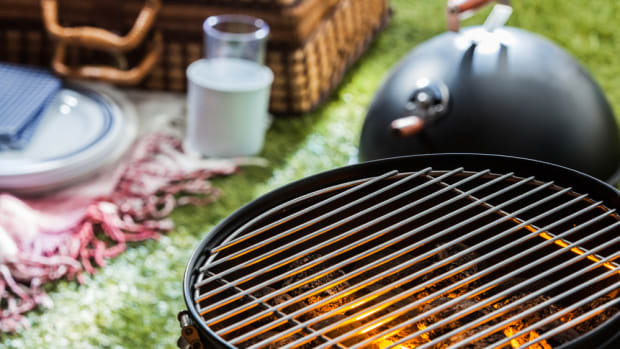 On the lookout for ways to feed a crowd simply and easily -- without losing out on flavor? Of course you are! To hit all of those objectives, nothing really does it like a gratin: throw everything in a pan, sprinkle some cheese over the top, pop it in the oven, and you&apos;re good to go. But wait, what is a gratin, really? 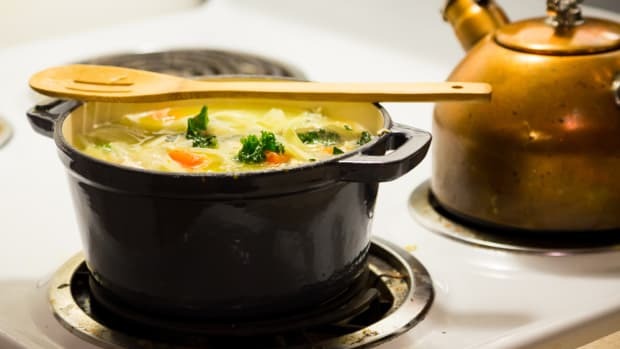 More commonly known, at least in America, as a casserole, a gratin is a baked dish so named for the gratinéed topping -- a word that in French means bubbly and brown, which usually indicates that there&apos;s some sort of cheesy goodness sprinkled over the top. These dishes are so simple to make and great for feeding a crowd when you&apos;re short on time, mainly because a lot of prep can be done in advance. Gratins can often be assembled ahead of time and then sprinkled with topping and popped in the oven to warm just before serving. But that&apos;s not the only reason to fall head over heels for gratins -- they&apos;re also one-dish meals that are usually chock full of flavor and nutrients. 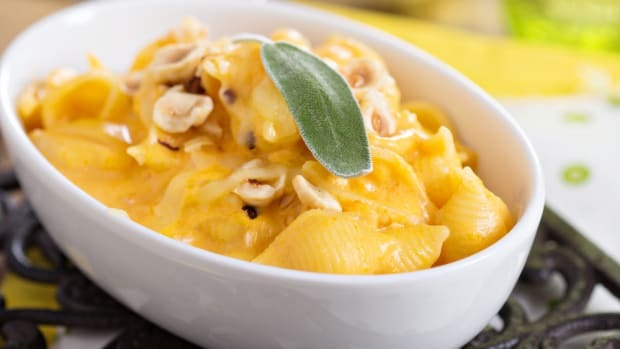 Here are just a few of our favorites for the colder season, either for a quick and easy one-dish meal to feed a crowd or as a great side for a holiday buffet. These gratins are great choices for a simple, complete meal. 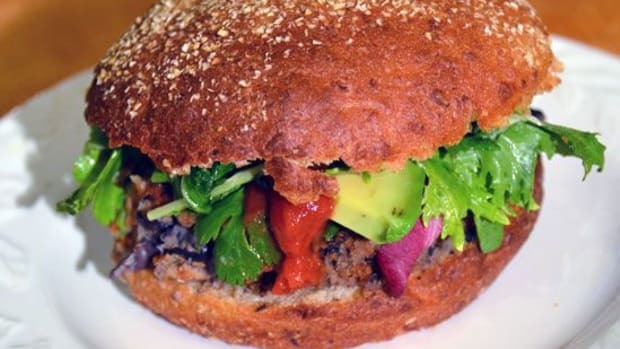 They offer protein and a variety of vitamins and minerals, all in one dish. Moussaka is a traditional Greek dish usually made with eggplant, lamb, and tomato. While the original is delicious, we&apos;re head-over-heels for Jamie Oliver&apos;s vegetarian moussaka, which includes porcini mushrooms, lentils and chickpeas for a hearty dish that&apos;s also Meatless Monday-friendly. Our bean and kale casserole is a great way to cook with seasonal vegetables. A hint of rosemary adds a woodsy flavor to this dish, which gets crunch from a combination of breadcrumbs and fontina cheese in the topping. 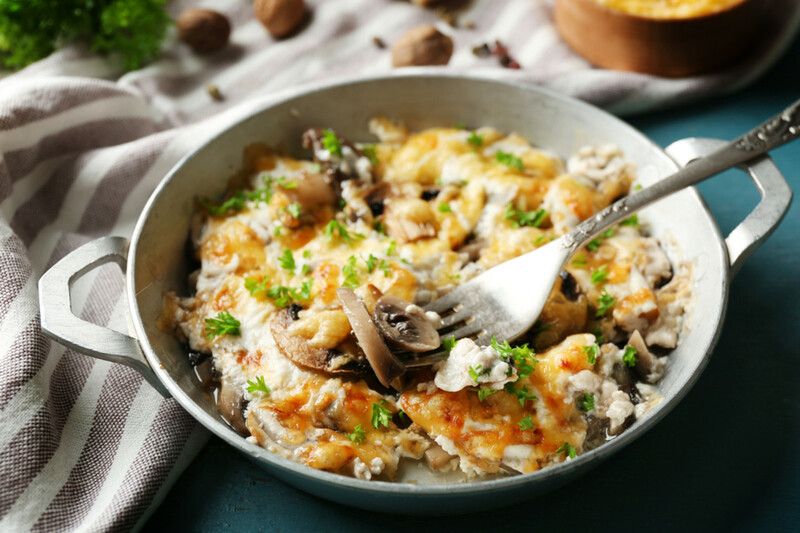 This simple gratin has just three components: chicken, mushrooms, and a homemade béchamel sauce. Together, they make up a creamy dish that bakes up beautifully in the oven and pairs nicely with a green salad with homemade vinaigrette. 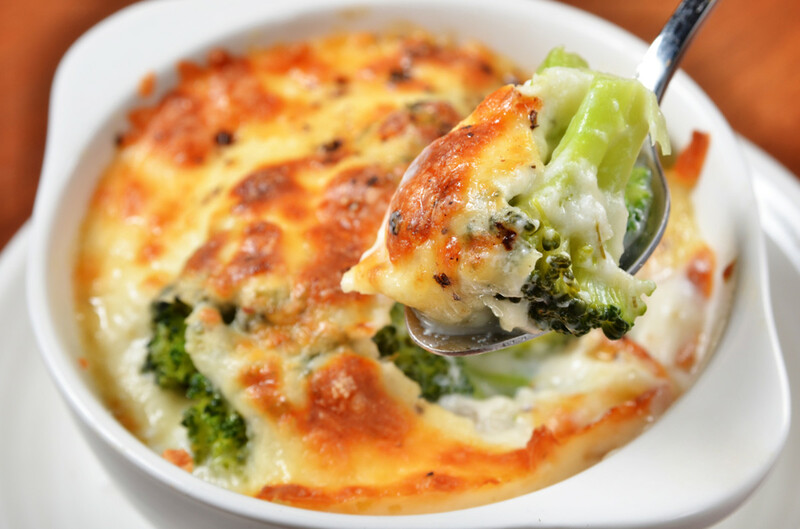 This broccoli gratin doesn&apos;t offer a whole lot in the way of protein, but it still makes a great filling meal thanks to superfood broccoli and a hefty dose of homemade béchamel made with calcium-rich milk. This version is topped with Swiss Gruyère cheese, but you could also opt for cheddar if you prefer. 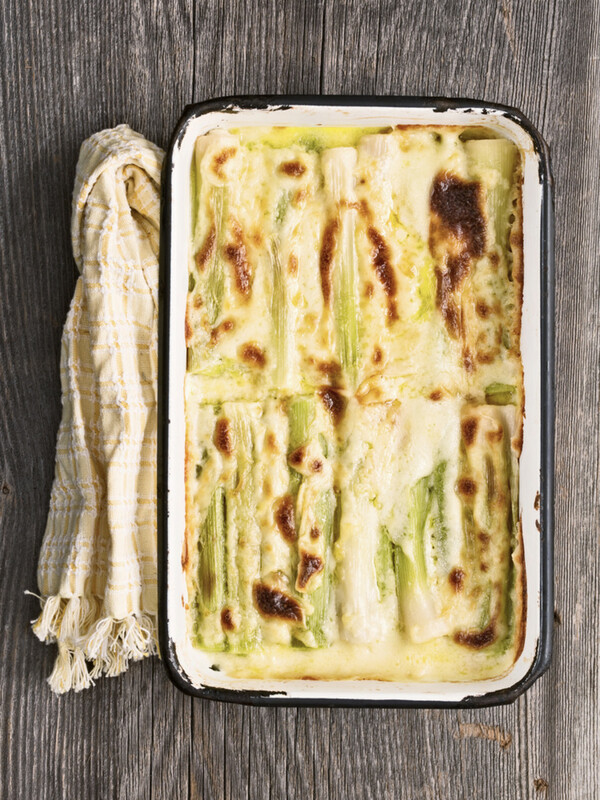 This leek gratin is filled with the sweet flavor of butter-sautéed leeks and just the right amount of nutmeg and Gruyère cheese, but there are also four eggs hidden in the creamy casserole, making it a satisfying meal all on its own. 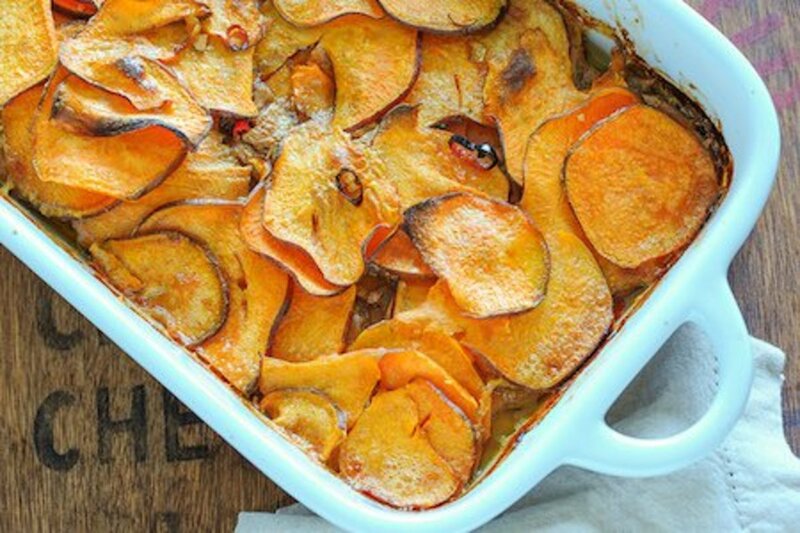 This delightfully different sweet potato gratin stands out amongst other casseroles due to its unique flavor profile. More Thai than all-American, this sweet potato gratin gets punch from lime and coconut milk. 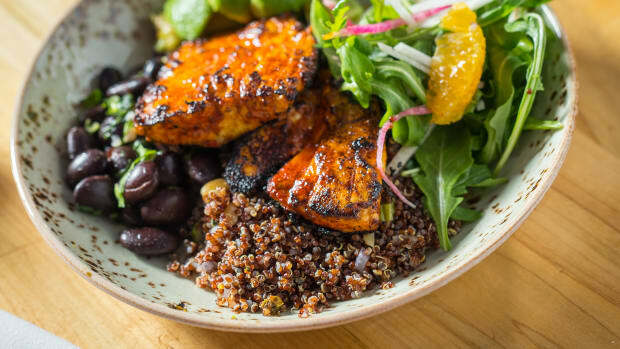 Your favorite almond butter also goes into the base, ticking the protein box in this recipe and making it an ideal main. 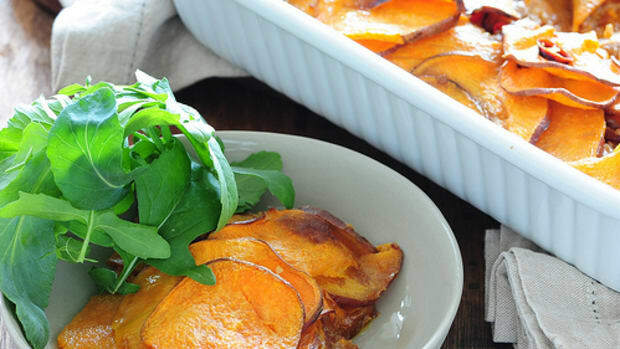 These gratin recipes don&apos;t work too well as a stand-alone main, but when paired with a simple tossed salad of cooked chickpeas and kale or shredded carrots and lentils, these gratins make for a warming, delicious, comfort food supper side. This potato bake is a simple way to bring out the best in good produce, like waxy, red-skinned potatoes. 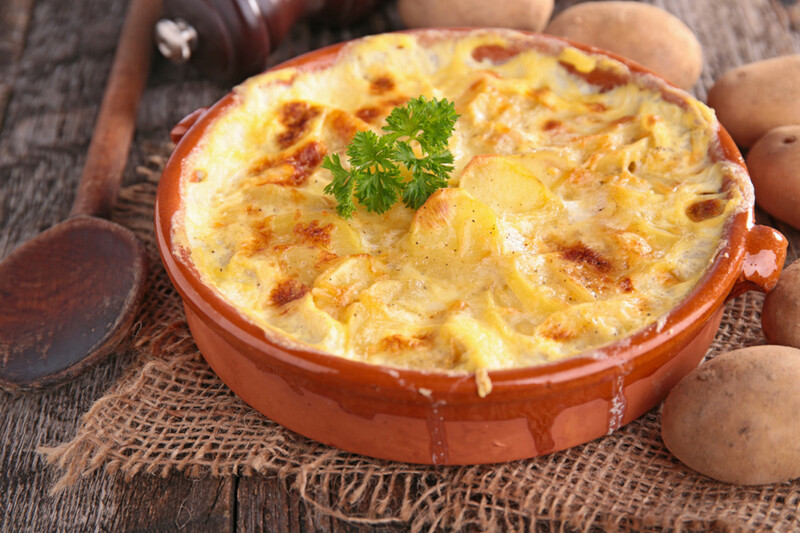 The potatoes are paired with thyme, cream, mustard and Gruyère cheese for a delicious bake that elevates potatoes au gratin to a whole new level. There are two camps when it comes to gratin dauphinois -- those who add cheese and those who, quite resolutely, do not. This one has a layer of bubbly cheese sprinkled over the top, but you can just as easily use only cream and still end up with a decadent result. This recipe allows you to choose whichever option you prefer. 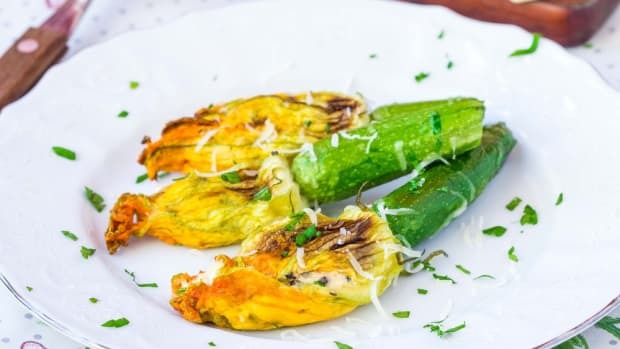 When zucchini is cooked just right, it takes on a lovely, sweet aroma that pairs wonderfully with melted cheese. That&apos;s the key to this zucchini casserole recipe, which is topped with a combination of different melting cheeses as well as a touch of panko for crunch. 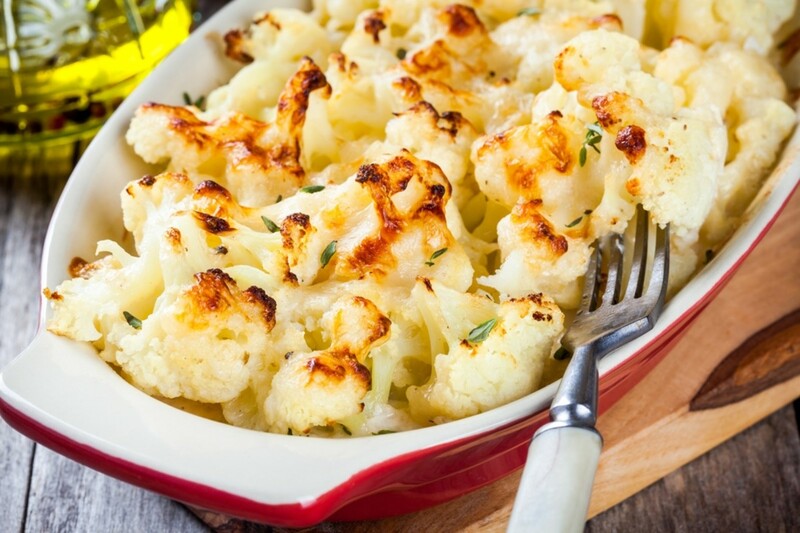 Cauliflower and béchamel are a natural pairing, and in this gratin, they&apos;re brought to the next level with two kinds of cheese. 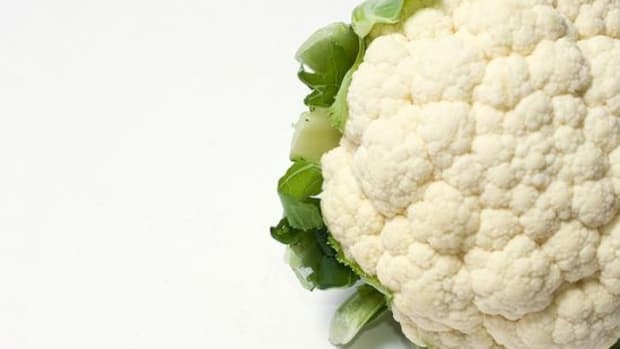 Perfectly cooked cauliflower is coated with a meunière sauce flavored with Gruyère and Parmesan, and the dish is gratinéed with a breadcrumb topping. 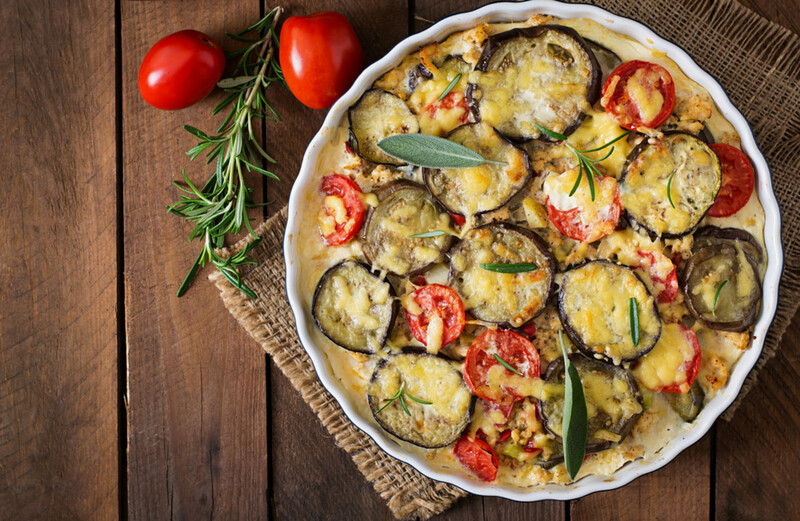 Be sure your salad has a bright vinaigrette made with mustard to complement and bring out the flavors of this gratin. Yes, even desserts can be gratinéed, as long as you have some fresh fruit on hand. Pick your favorite winter fruits to make gratin sweet as (and much easier than) pie. This fruit gratin recipe is really more of a guideline. Choose the fruit you like and top with your choice of whipped cream, mascarpone, custard, or just a simple combo of grains or nuts. Bake in the oven, and you have an easy gratinéed dessert to enjoy. Did we miss any of your favorites? Let us know on Facebook or via Twitter @organicauthorit.